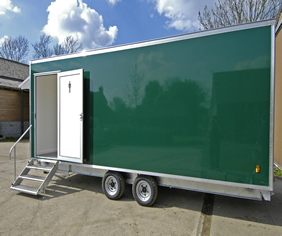 We hire & manufacture luxury and event toilet trailers for use at weddings, parties, corporate events and festivals. 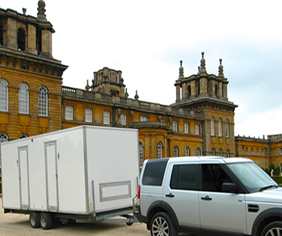 Specialists in luxury mobile toilet hire in Lincolnshire, Nottinghamshire and Derbyshire. For the ultimate occasion, our stunning range of luxury mobile toilet units never fail to impress at weddings, parties and corporate events. We provide a friendly, professional and personalised service to suit your requirements. 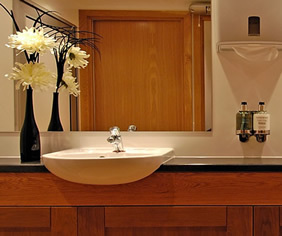 Specialists in luxury mobile toilet hire in Lincolnshire, Nottinghamshire and Derbyshire. For the ultimate occasion, our stunning range of luxury mobile toilet units never fail to impress at weddings, parties and corporate events. Everything you want from a mobile toilet unit for a trouble free investment that stays looking good in the long-term. From the latest luxury re-circulation units to demountable vacuum systems and basic event facilities. We have a wide range of trailers for sale by us and on behalf of our clients. Availability changes constantly so please call for latest stock. Disclaimer Terms & Conditions © 2013 Peagreen Toilets. . All Rights Reserved. peagreen ® is a Registered Trademark of W & S Holdings Ltd.